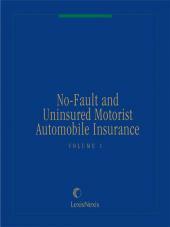 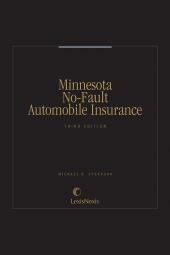 A practical guide for handling no-fault, uninsured motorist, and underinsured motorist insurance claims. 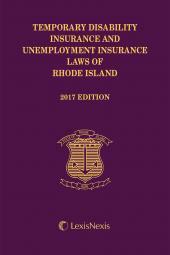 Written by experts throughout the country. 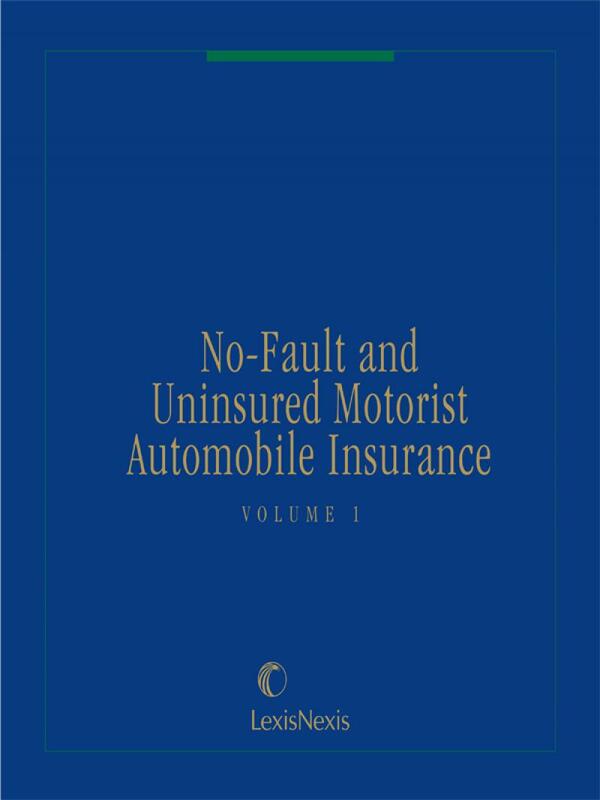 Also provides: forms, pleadings, checklists and charts incorporated throughout the text and appendices containing every no-fault statute, as well as uninsured motorist statutory citations. 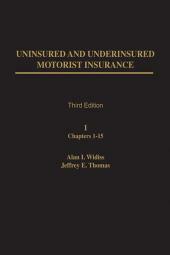 Originally by various authors; upkeep by outside legal writer.